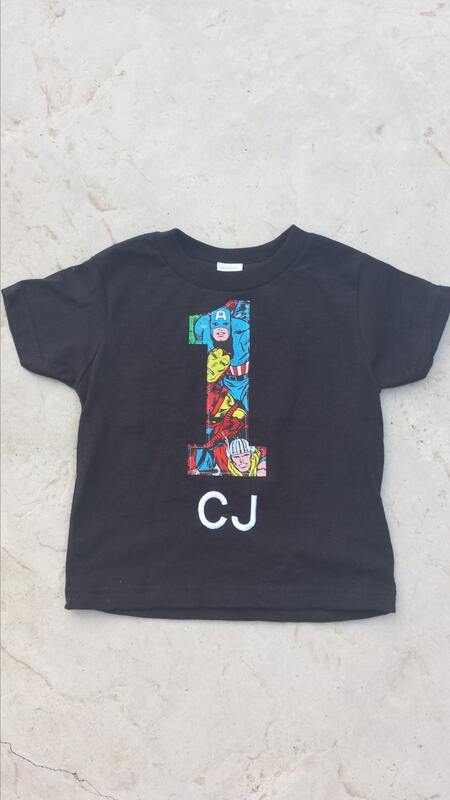 Custom, Avengers, Super Hero Shirt. 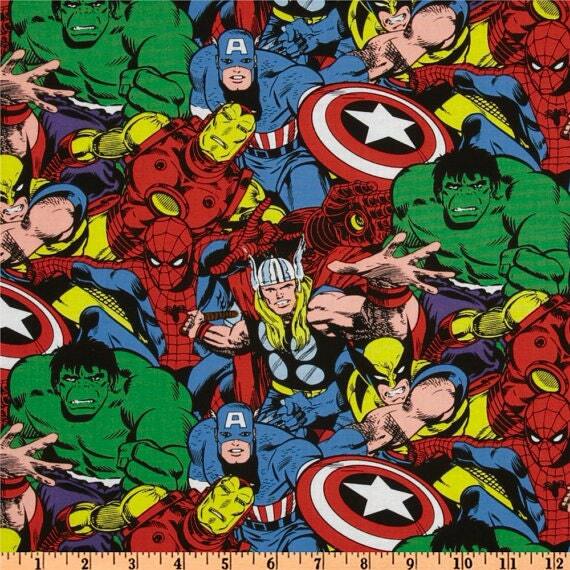 Please see full fabric swatch in picture 4 to advise which character you want to appear in your number. 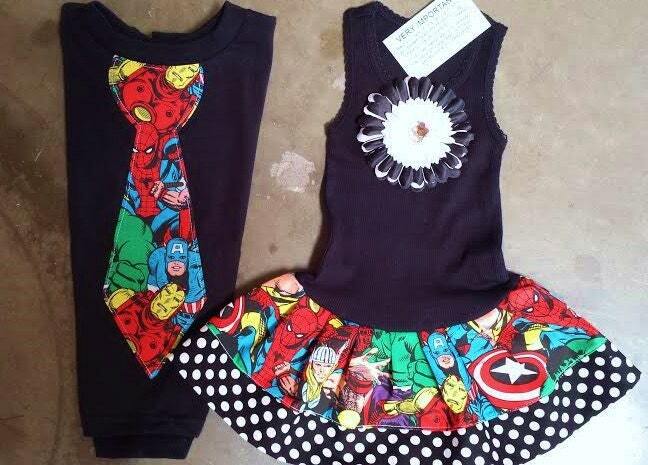 Spiderman shirt in picture 3 is sold in another listing. This item arrived perfectly and as described. It shipped within the stated time frame and arrived quickly. 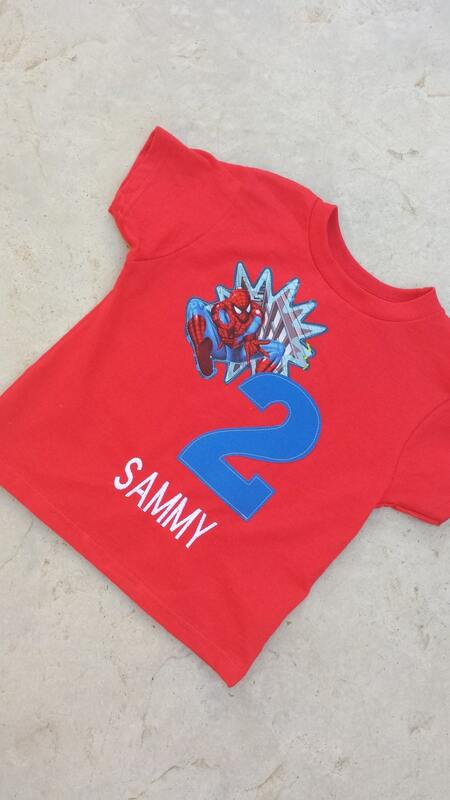 Number is really well done and my son loves it for his party. Thank you!! Adorable shirt. Well made and delivered in a timely matter. My son (4) loves it!